In his analysis of 1,333 observations of smartphones in use, Steven Hoober found about 75% of people rely on their thumb and 49% rely on a one-handed grip to get things done on their phones. 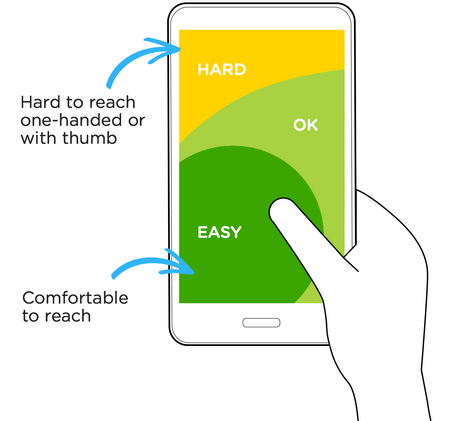 On large screens (over four inches) those kinds of behaviors can stretch people’s thumbs well past their comfort zone as they try to reach controls positioned at the top of their device. 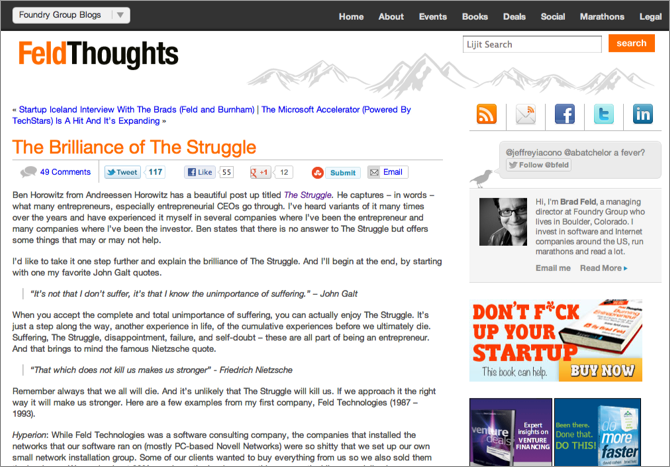 For the past few months this is how I consume the content on the web and mobile, I primarily use this method to read longer blog posts and articles. I also use it to save articles so that I can read them later. Solution is a product called Readability that works with your web browsers, smartphones and tablets. Here is how it works. 2. And when you are browsing the web and come across a good blog post or an article that you would like to read..
It’s a holiday season. So, many websites are offering various promotions on their websites, usually those promotions are placed on the main page (homepage), with the intention that the more people see it, the more clicks will it get. And more people will buy the products. Unfortunately, that’s not the case with most promotions, (they don’ get clicks, but get ignored instead) especially when those promotions are fancy banners and texts. At least that’s what the usability guru Jakob Nielsen has analyzed. 86% of users failed to find the country’s current population when it was presented in large red numbers. The reason? Users ignored a key area because it resembled a promotion..